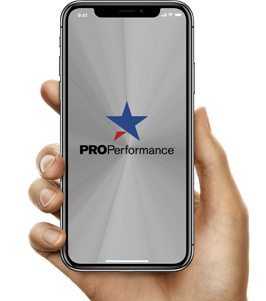 The Pro Performance Youth Flag Football Program offers boys and girls, ages 5-14, the opportunity to play America’s favorite sport in our fun league environment. Pro offers youth flag football twice each year which includes fall and spring league play. Registered players will work out together in an event called “combine” before the season begins. Players will then be drafted onto teams. The combine has become a very popular event conducted by the Pro Elite Football Staff that is a lot of fun for both the players and parents. Players go through a series of football drills including: throwing, catching, running and flag pulling during the event.